Royal Enfield will launch their new 650cc motorcycles in India soon. 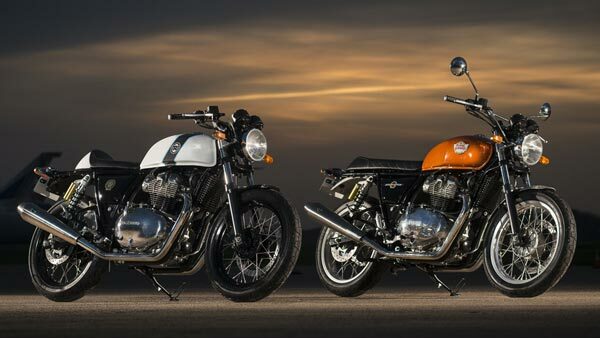 The new Royal Enfield 650cc twins (Continental GT and Interceptor 650) are two of the most awaited motorcycles in India. 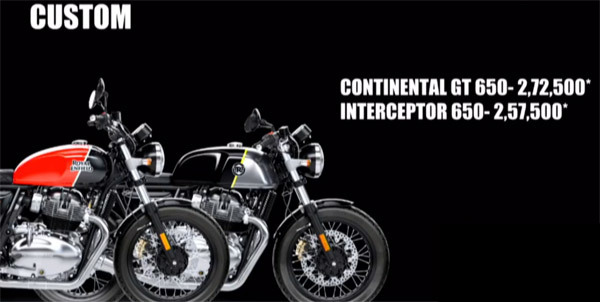 Catch all the live updates of the launch of the new Royal Enfield Continental GT 650 and Interceptor 650, here. 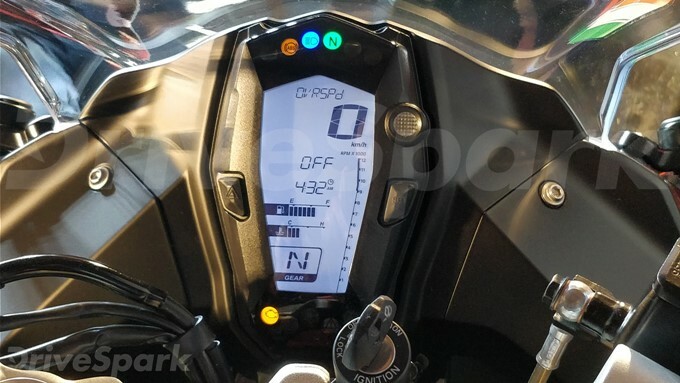 Are you aware of the pricing of the new motorcycles? 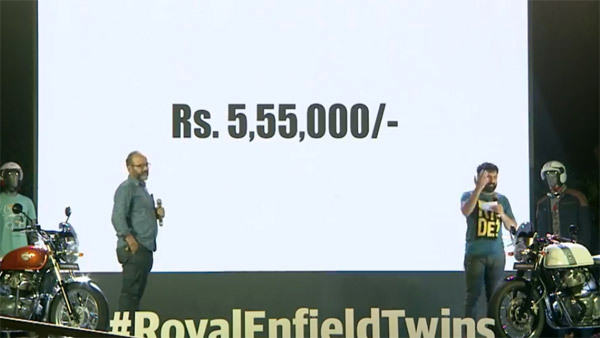 Well, we have already shared the full price details of the new Royal Enfield 650cc twins! 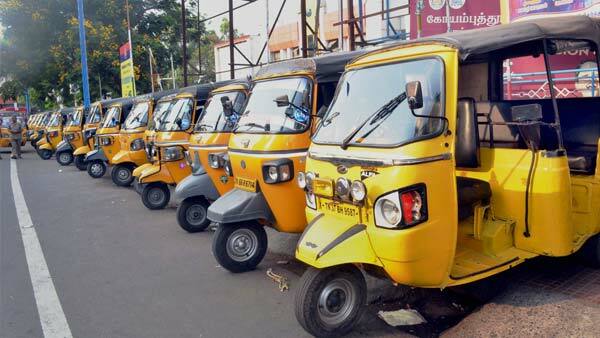 Bookings for the 650 twins will also start today, as expected. 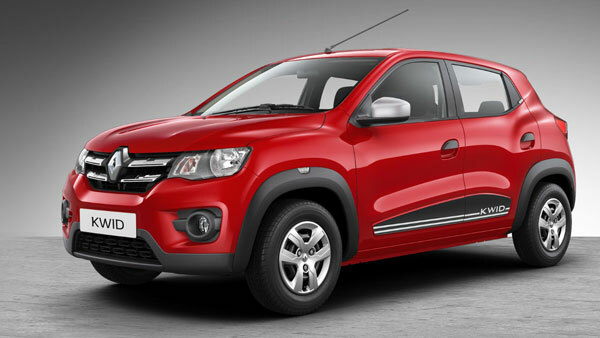 The booking amount stands at Rs 5000 for either model. 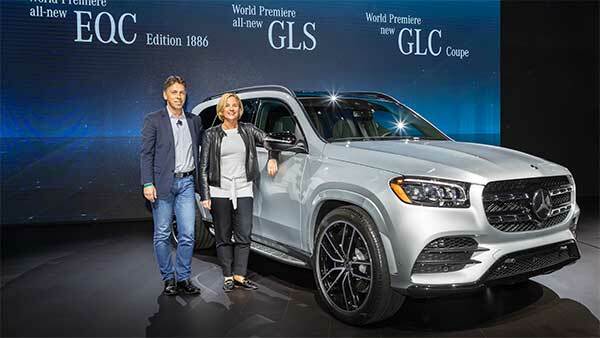 Deliveries for the same will commence only in January 2018. Royal Enfield already launched the new 650cc models in certain global markets; especially the ones across Europe. 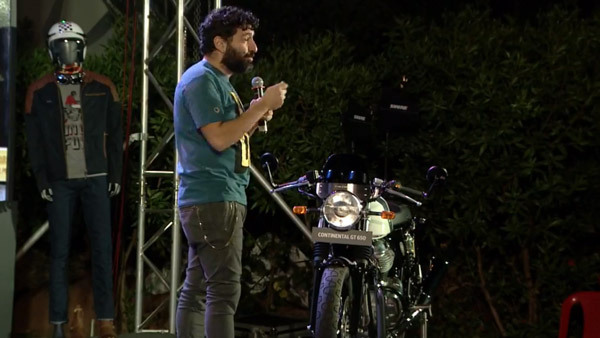 Both the Royal Enfield Continental GT 650 and Interceptor 650 were also showcased at EICMA Motorcycle Show in Milan, Italy. 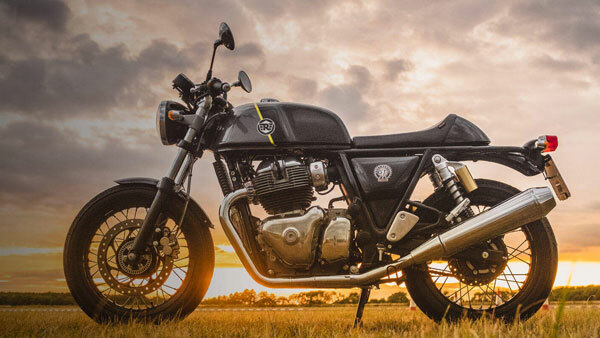 Both the new Royal Enfield Continental GT and Interceptor 650 models come powered by a 649cc liquid-cooled parallel-twin engine, aking 47bhp and 52Nm of torque. 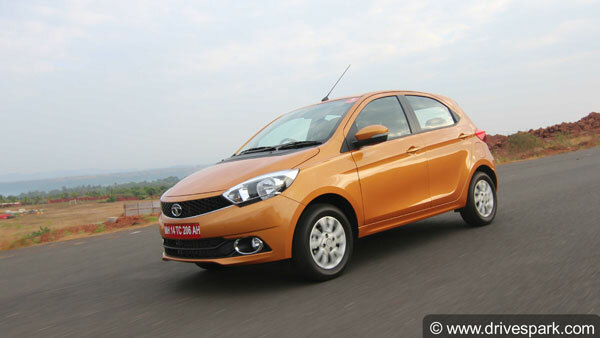 The engine is mated to a six-speed gearbox and comes with a slipper clutch, as standard. 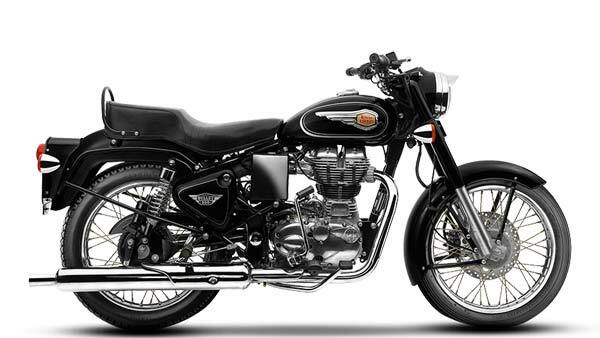 Features on the 650cc Royal Enfield twins include retro-inspired spoke wheels, twin-silencers and a dual-channel ABS. 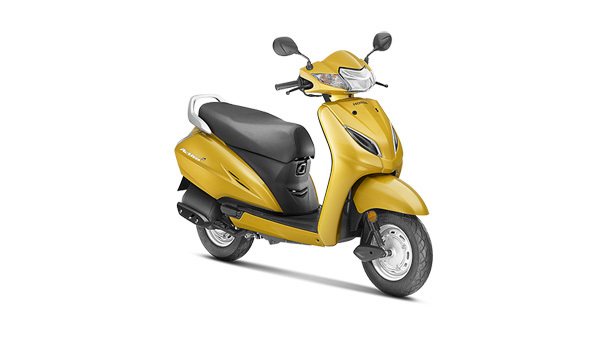 The 650 twins can also be bought with a lot of official Royal Enfield accessories. 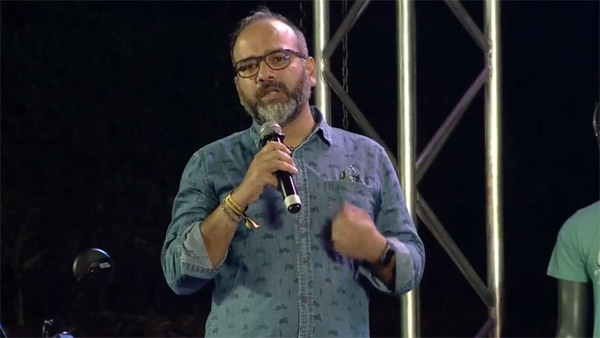 Once launched, the new Royal Enfield 650 twins will be a cheaper alternative to the Harley-Davidson Street 750 and Triumph Bonneville Street Twin. 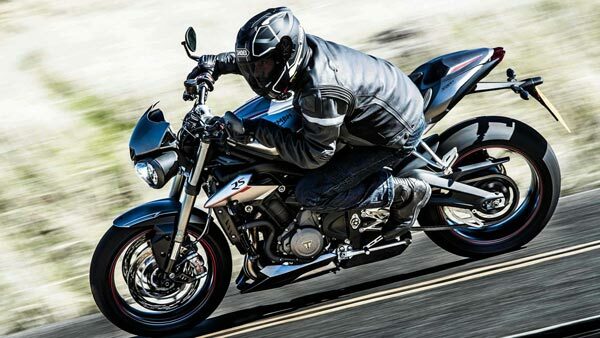 Are you already a fan of the new 650 twins? The wait is over. The new Royal Enfield 650cc twins were two of the most-awaited motorcycles in India, for a long time. 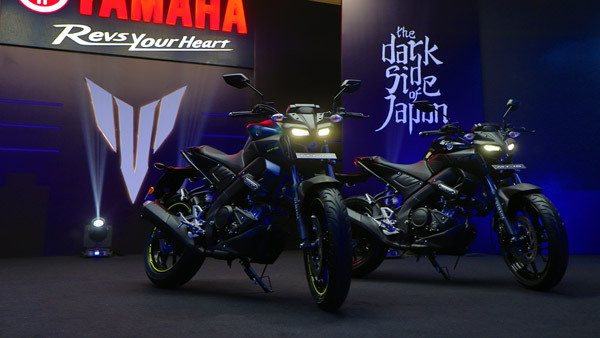 The 650 Twins were first unveiled at EICMA 2017, and they were recently showcased at the 2018 version of EICMA. The official launch event has started in Goa, as fans and motorcycle lovers eagerly wait for further updates. 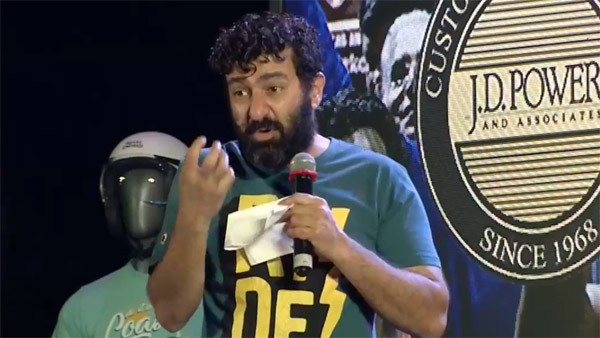 Siddhartha Lal, MD and CEO, Eicher Motors, shares all the essentials about the new 650 twins. 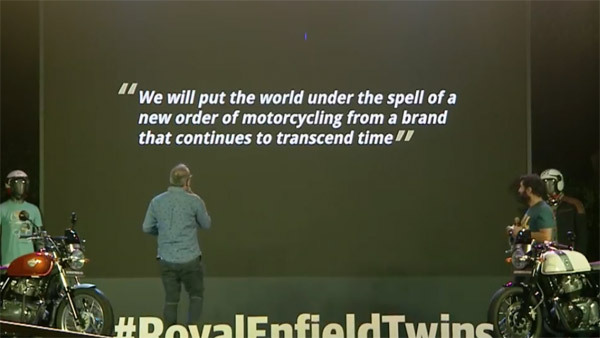 As you would know, Royal Enfield is providing a host of accessories for the new 650 twins. Here's a Continental with some of them. If you have the love for a motorcycle, you would find a deeper meaning in this quote. 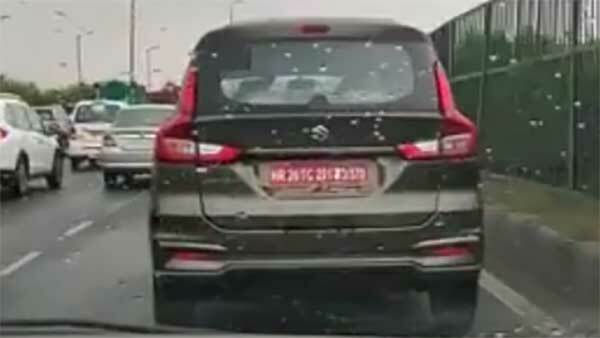 Further details are being shared by Royal Enfield officials. The pricing of the 650 twins will be revealed very soon. Stay tuned! But wait, there's a catch to it! And The Moment You Were Waiting For! 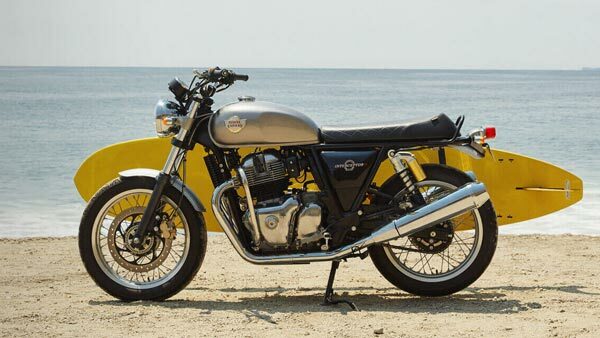 The top-spec Royal Enfield Continental GT is priced at Rs 2.85 lakh ex-showroom, while the Interceptor comes at Rs 2.70 lakh. 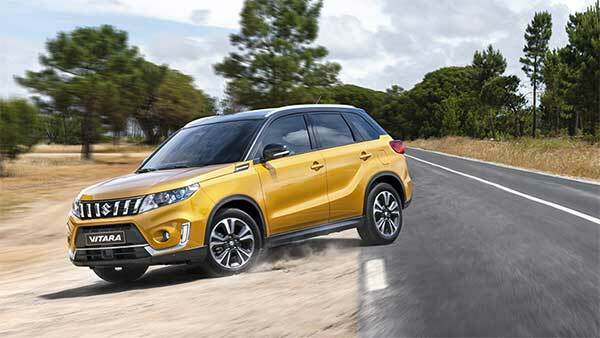 The Custom variants are expected to meet the most sales, due to the sportier styling theme. 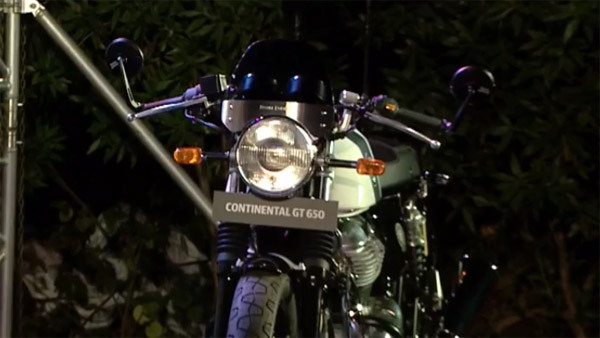 The new Royal Enfield Continental GT 650 can be bought at Rs 2.65 lakh and the Interceptor 650, Rs 2.50 lakh. Both prices are ex-showroom. The Royal Enfield 650 Twins Are Finally Here! After more than a year's wait, the Royal 650 twins have been finally launched in India; that too at an attractive price range. 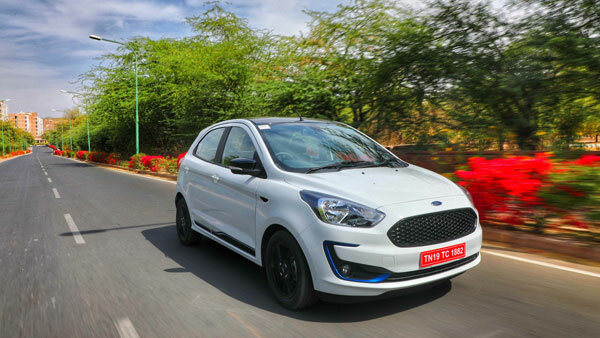 Our launch article is up now. 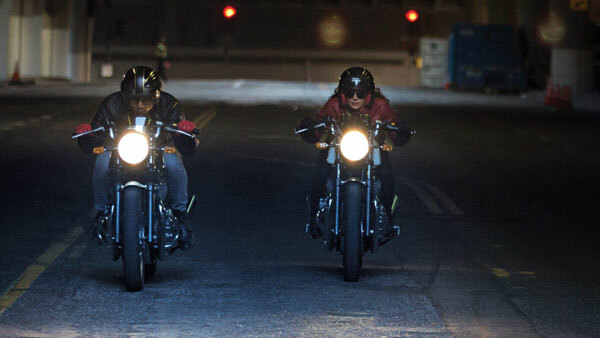 Head over there to know the full details of the two motorcycles.